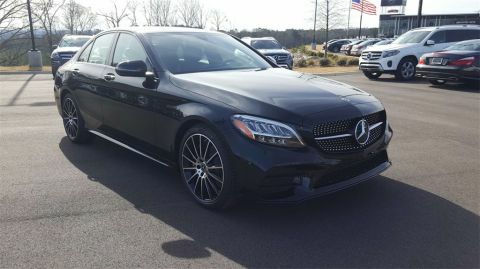 AMG® Line, Multimedia Package, Night Package, Premium Package. 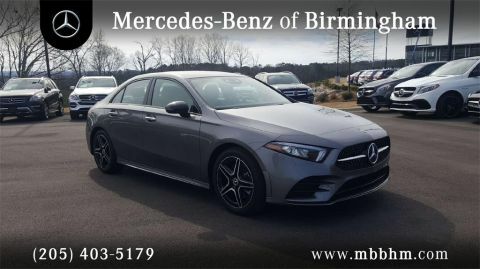 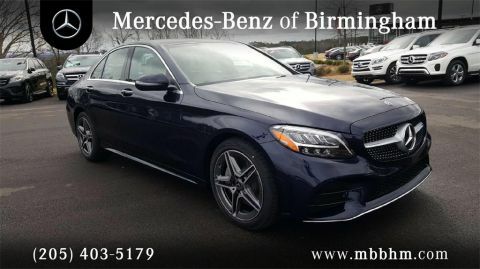 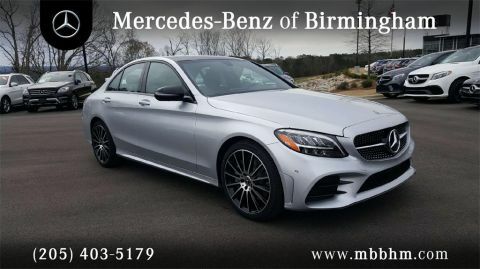 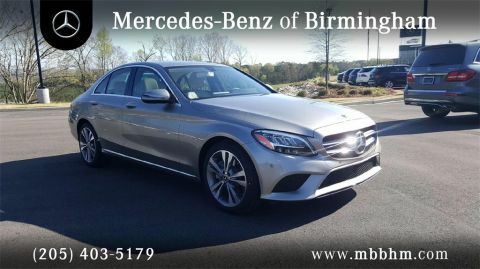 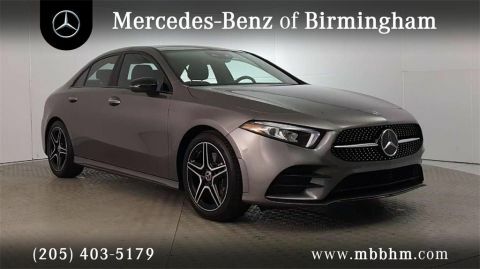 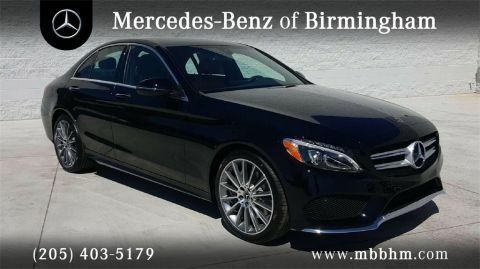 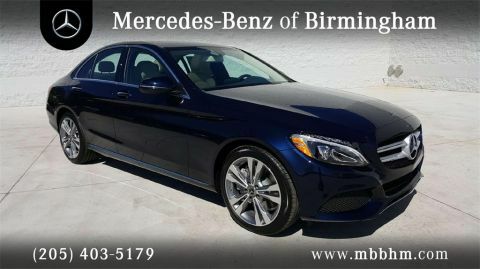 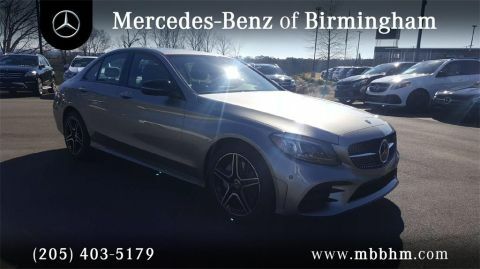 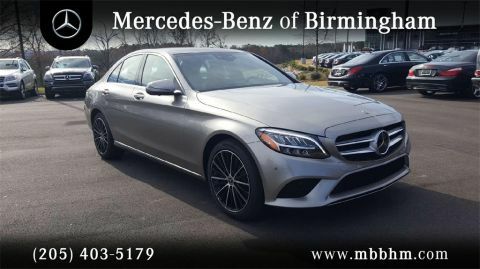 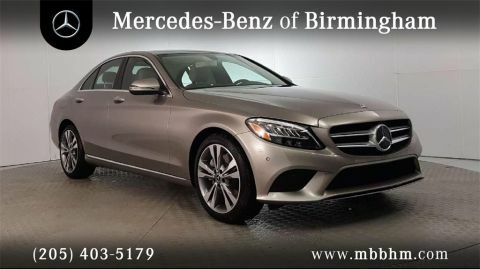 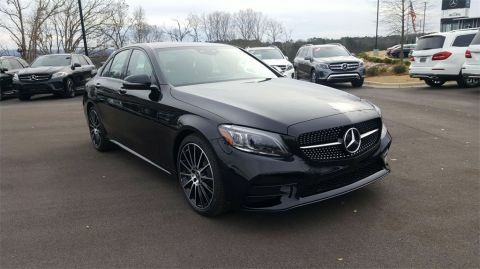 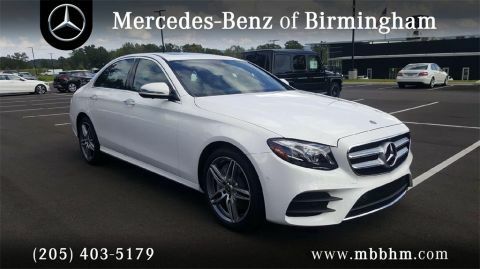 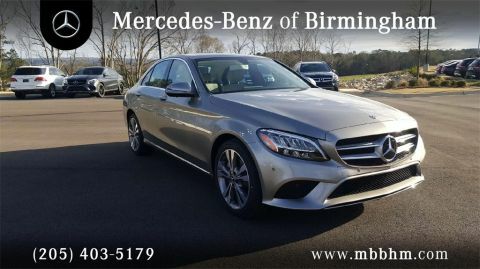 To learn more about this vehicle or our specials, contact our Sales Department at 205-989-2802. 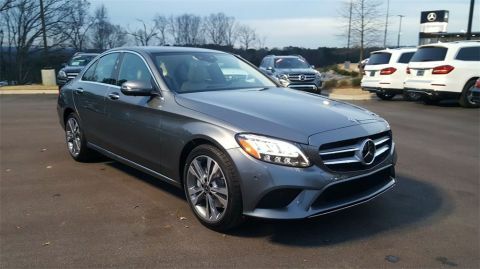 **While we make every effort to verify options; occasionally human error may occur. 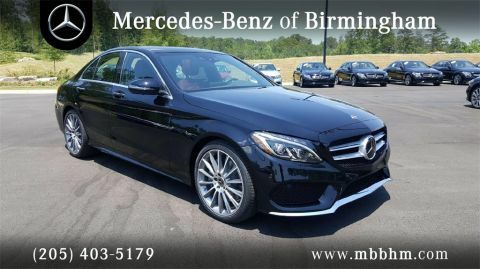 **AMG® Line, Multimedia Package, Night Package, Premium Package. 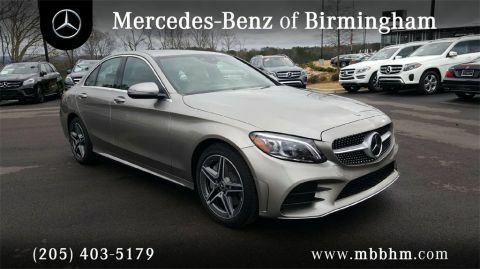 Exterior Lighting Package, Parking Assistance Package, Premium 1 Package, Sport Package. 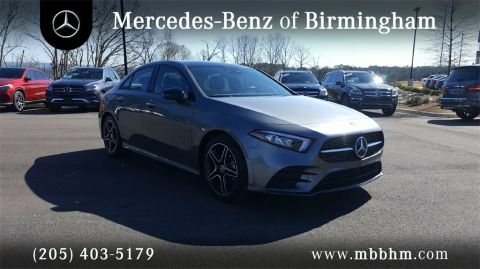 To learn more about this vehicle or our specials, contact our Sales Department at 205-989-2802. 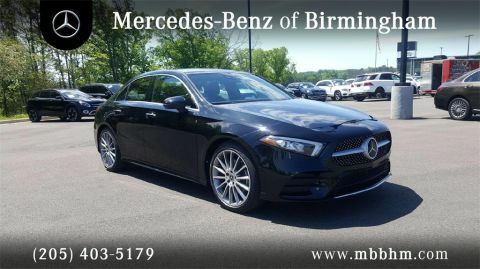 **While we make every effort to verify options; occasionally human error may occur. 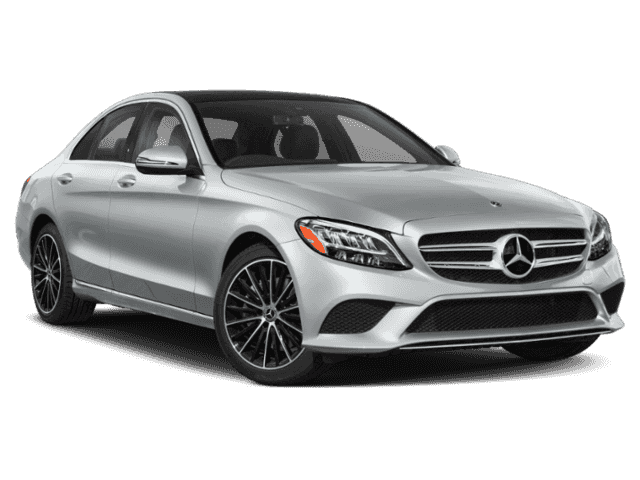 **Exterior Lighting Package, Parking Assistance Package, Premium 1 Package, Sport Package.